Wonder Woman is more than the hit movie that Warner Bros. needed for the DC Extended Universe, it is the biggest hit of the entire summer. The movie refused to quit at the box office nearly two months after its initial release and now it has passed another major milestone. Wonder Woman has officially passed Deadpool at the worldwide box office. According to Box Office Mojo, Wonder Woman has now made a grand total of $788.6 million at the box office. That puts it ahead of Deadpool's still very impressive take of $783.1 million in 2016. 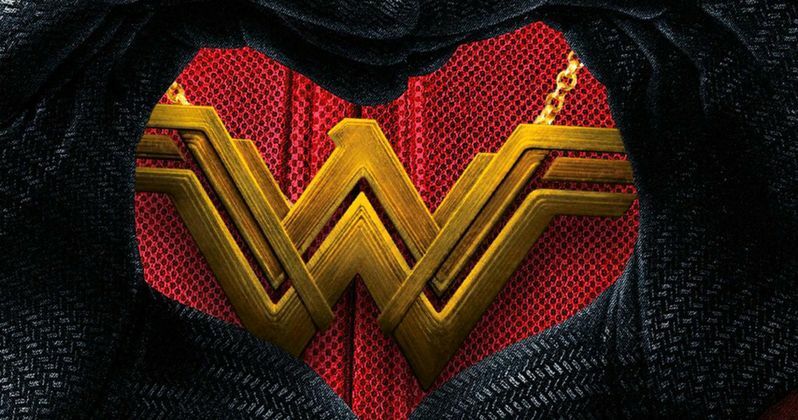 Considering how much has been made of the the success Fox had with Deadpool, it is very significant that Wonder Woman has now managed to gross more than the R-rated superhero affair. Though, in terms of profit, Deadpool only cost an estimated $58 million to produce while Wonder Woman had a reported budget of $149 million. But more importantly, Wonder Woman has proved to be more desirable to audiences who buy tickets to these movies. Both of these movies have helped push superhero movies in new directions, but they couldn't be more different in terms of the final product. Deadpool helped prove that R-rated movies can work, which paved the way for movies like Logan and the upcoming Spawn reboot, as well as Sony's Venom. Wonder Woman, on the other hand, is the first female-led superhero movie of the modern era that just so happened to be directed by a woman as well, with Patty Jenkins helming the monster box office smash. In fact, Wonder Woman is now the highest-grossing movie ever by a female director. Wonder Woman has also now taken a spot in the top ten highest-grossing comic book movies of all time list, having overtaken Sam Raimi's Spider-Man 2 and sitting just behind the first Spider-Man. Considering the ugly and divisive nature of the DCEU prior to the release of Wonder Woman, that is undeniably impressive. The movie should easily wind up surpassing $800 million worldwide in the very near future, which makes it in no way surprising that a sequel has already officially been given the green light. During San Diego Comic-Con, Warner Bros. confirmed that Wonder Woman 2 is happening and shortly after, it was confirmed that the movie will arrive on December 13, 2019. Patty Jenkins has not yet been confirmed to return to the director's chair for Wonder Woman 2, but it is all but guaranteed she will. Warner Bros. only locked her down for a one-picture-deal when she signed up for Wonder Woman, which is probably going to be a costly mistake. More than likely, Jenkins is going to be getting a good chunk of that $788 million box office take in her bank account. Overtaking Deadpool and becoming one of the ten highest-grossing comic movies ever is just the latest in a long list of accomplishments for Wonder Woman. Girl power is very much a real thing in the superhero genre now.